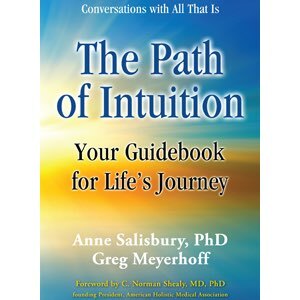 The Path of Intuition: Your Guidebook for Life’s Journey (paperback) by Anne Salisbury, PhD & Greg Meyerhoff. Foreword by C. Norman Shealy, MD, PhD, founding president of the American Holistic Medical Association. 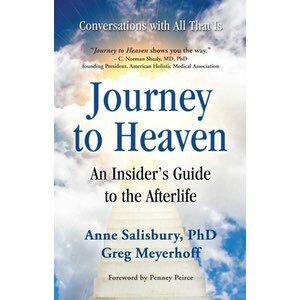 Internationally known intuitives reveal the secrets to living a rewarding life. Order your book from this website signed by the authors. Discover answers to life’s questions. Access your intuition and higher wisdom. Get unstuck and move ahead on your path. This valuable guidebook shows you how you can create all that you desire. These inspired conversations with the universal wisdom of All That Is will move you. The Path of Intuition: Your Guidebook for Life’s Journey, published by Lively Spirit, was the winner of 4 national CIPA EVVY AWARDS at the 19th Annual Book Competition for the categories of Religion and Spirituality, Inspirational Books, editing and cover design. These were presented to Anne Salisbury, PhD, and Greg Meyerhoff by the Colorado Independent Publishers Association, CIPA Education and Literacy Foundation on May 18, 2013. 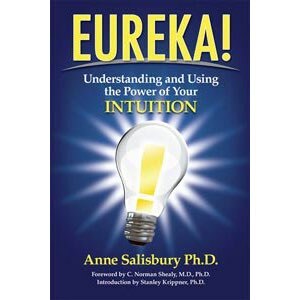 In July of 2013 The Path of Intuition became and Amazon #1 Best-Seller under Religion and Spirituality. 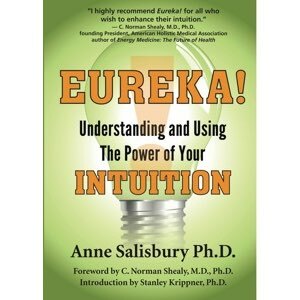 The Path of Intuition is also published in Spain and is available in Spanish.